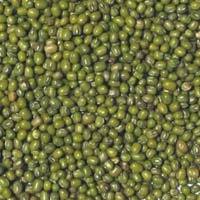 We offer a supreme quality of Green Moong Dal that is also known as Moong Beans. 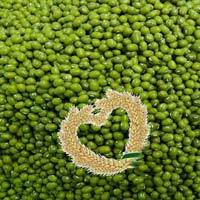 We export and supply easy to cook, digest, and skinned range of Green Moong Dal from Karnataka. 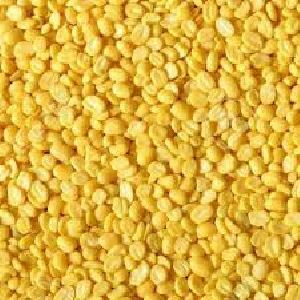 We make available a hygienic range of Green Moong Dal at very reasonable prices. 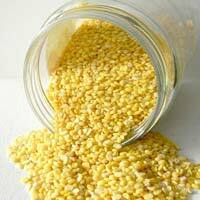 We also assure timely delivery to the customers.